The opener used for garage doors is actually a mechanism, which enables the door to move automatically with electric power. The unit of garage door openers is connected with the door through a rail, where the chain runs and is fastened on a trolley with an arm that is attached on the door. When the clicker button is pressed, the operator is activated and so the whole system. Openers have a motor of sufficient horsepower for the door's weight so that the system is placed in motion with the help of the electric power and the other parts. They have a chain, belt or screw drive, which determine their strength, and also safety sensors for the protection of people. As a professional company and an expert in electric operators, Garage Door Repair Perris ensures each client has the right opener. When customers seek our help, we confirm they pick an opener with the suitable drive and verify they are compliant with the UL 325 safety regulations. Genie and Liftmaster are the top manufacturers of openers and we are renowned experts in all Marantec, Craftsman, and Sears products. Our adept team orders a new garage door opener from the manufacturer of your choice and undoubtedly, we have specialists for Genie opener installation and the installation of any branded operator. 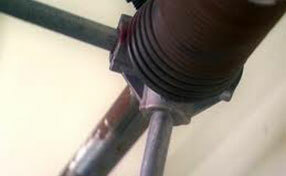 We pay attention to the safety regulations whether installing or maintaining your opener. Emphasis is focused on the proper inspection and maintenance of the sensors since they are the main means for your safety. 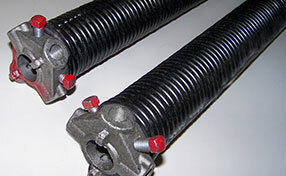 As elite garage door repair technicians, all opener services provided by our diligent team are excellent. They are thorough, offer an emergency garage door opener repairs, and are here to answer your questions. Garage Door Repair Perris retainsexperienced technicians for opener maintenance and leading specialists in the replacement of all openers. 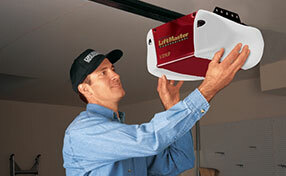 Next time you encounter trouble with your Liftmaster door opener, trust the best for services.